@Jayda_b is live in shinjuku japan with @iamkojoe and @daisha_hunter getting ready for the new year at japanese izakaya! 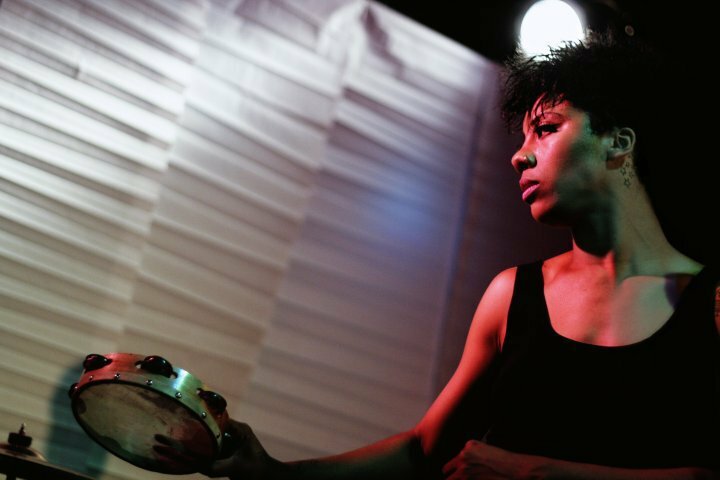 Listen to more music from @drazilla, @mrphillade @nikkiJean Donnis, Suite Chick and more! Episode 11. <— here on itunes via podomatic! Thank you for your support and happy new year!! Welcome Welcome back! We’re here again for you as always. This week the ladies are here with more music but this time, not only from ATL and JPN, but from Philly. 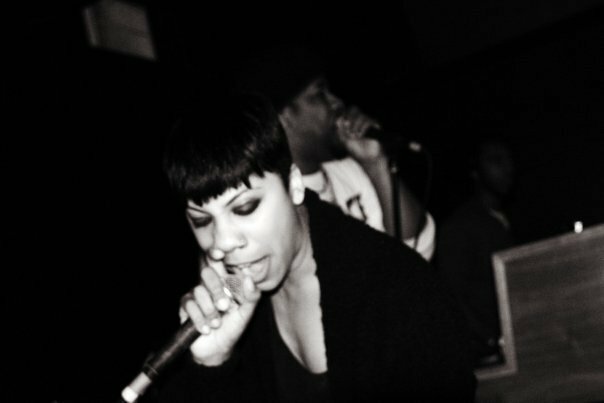 Some of @Jayda_b’s favorite musicians come out of Philly so take a listen to some of her favorite Philly bands. Also, more twitter news in Japanese and English, a #fatnessfirst report from @daisha_hunter and the Japanese word of the day, “Itakakimasu”. 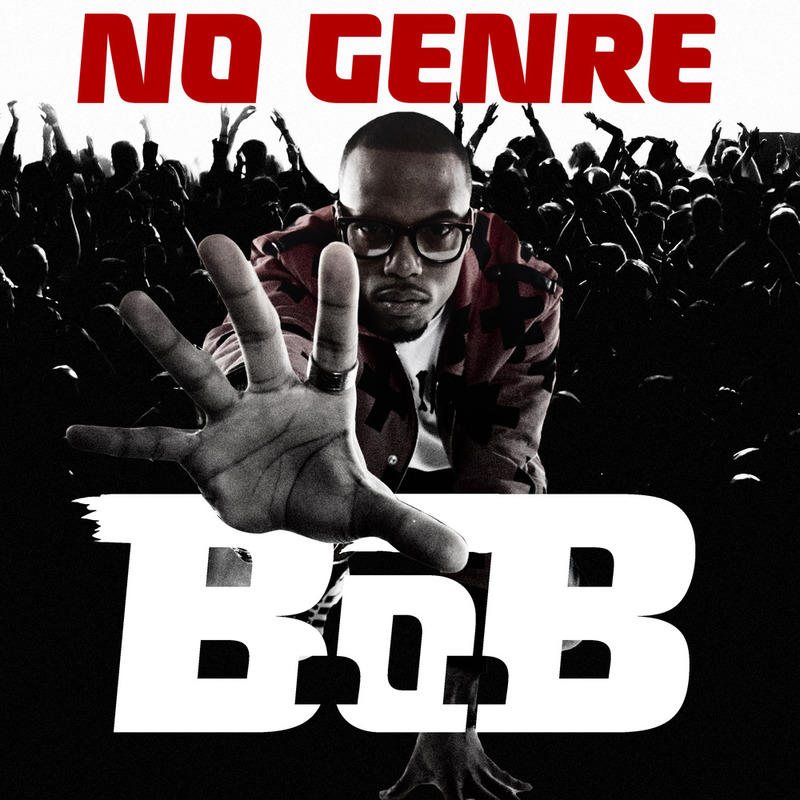 Music from @bobATL from his new mixtape “No Genre” @Tuphace, Nouveau Riche and more! Funny how things change in a year. I first met Bobby Ray this same time last year in December while I was visiting Atlanta. Seems like just yesterday we were drinking Blue Moon and eating greasy pizza at Rocky Mountain. Anyway, Bobby Ray has just dropped his new mixtape, “No Genre” (Which was a #trendingtopic ins ATL since the day of his Ustream performance in Minnesota). Touching on social issues on songs like “Dr. Aden” and “The Watchers”, Bobby Ray talks about the AIDS virus and mentions pop culture rumors how Hip-Hop is involved with the free masons. This mixtape comes highly recommended. Hi, my name is Jayda b. and I approve of this mixtape. Keep representing the East side for us Bobby Ray. We’re here again for you and this week we have an interview with @HelloBosco as well as a snippet from a new track off of her upcoming project “Black”. Learn more Japanese and how to use the word “Nani”. Also more music from @GoDreamer @LovemadeMusic @SenorKaos x @StacyEpps and more! #DENTradio here again this week! @Jayda_b holding it down for you with great music from ATL X JAPAN. This week we have music from, The Jaspects, @MumsFP, Dj Hasebe, @DaleCanFlo, Bonnie Pink and more! Continue to learn Japanese with this week’s word “Sugoi”. Interview with the awesome @MeccaGodzilla from NY. Listen to a clip and catch the entire interview here on monday from the #DENTradio ladies. We want feedback from you guys! We appreciate all of the “RT”s but are you really listening? 😉 Let us know what you think of the show so far! Are we dope? Lame? just okay? or maybe you don’t really give a *beep* 😉 Let us know! 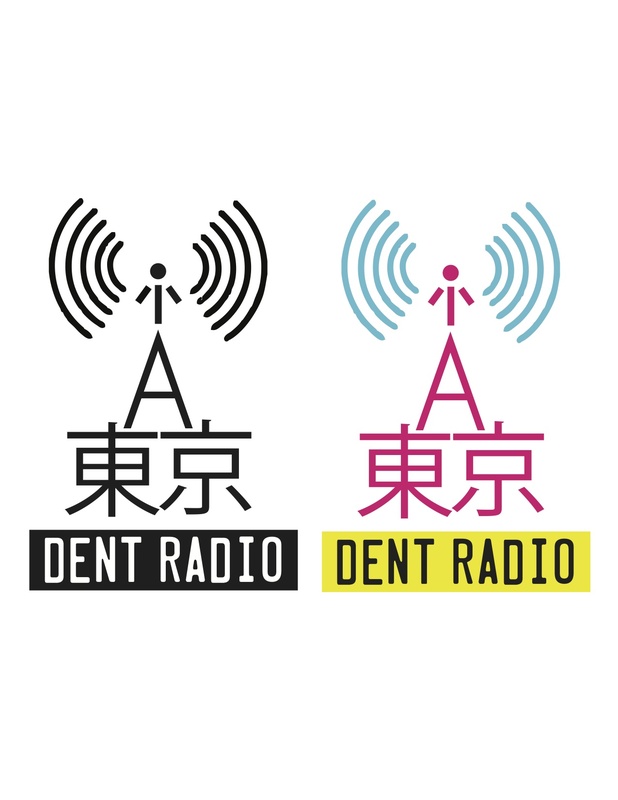 Hit us up at Dentradio@gmail.com and tweet the ladies! Thank you for your support! We will be changing soon, people moving and new ladies will be added! Figuring out ways to make it better for your listening pleasure.